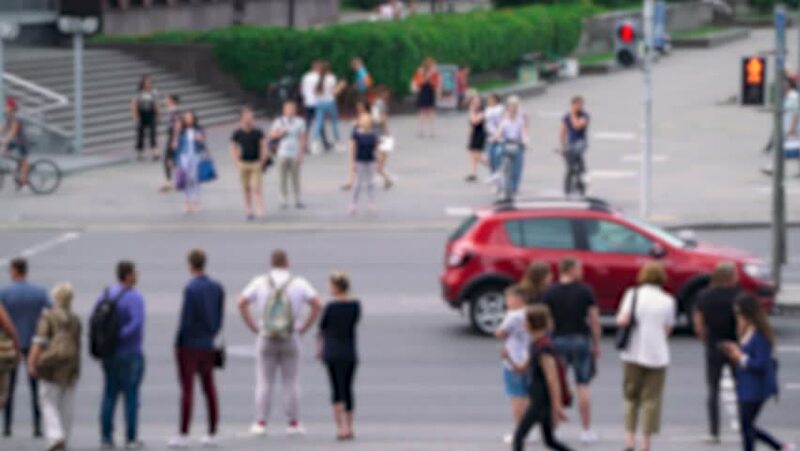 Blurred view of the intersection, traffic on the road, blurred background. 4k00:08Blurred footage: Parents take their children when they go home from school in the evening outside the school. 4k00:17Blurred of tourist passengers walking at international airport.